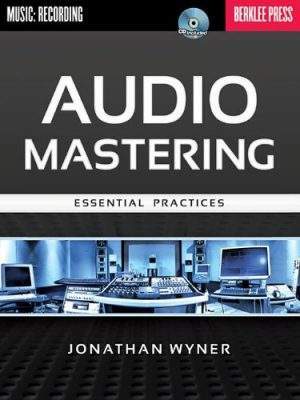 We have selected some of the best books on audio mastering, These books will give you a lot of information and foresight into the world of Audio Mastering. 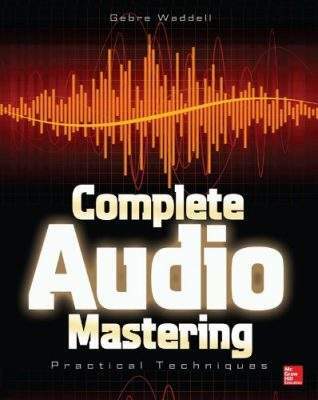 Whether you just want a bit of knowledge about audio mastering or if you want to start learning to do it yourself, these books are probably the best you will find around. Soon we will also be putting some book lists together about other subjects including Audio Mixing, Live Mixing, Audio Production & Music Theory. So keep a look out! In an easy-to-grasp, holistic manner Mastering Audio: The Art and the Science, Third Edition unravels the technical mysteries that regularly challenge audio engineers. Including practical tips and real world experiences, Bob Katz explains the technical detail of the subject in his informative and humorous style. Completely reorganised to focus on workflow, this third edition details mastering by providing a step-by-step approach to the process. First covering practical techniques and basic theory, this industry classic also addresses advanced theory and practice. 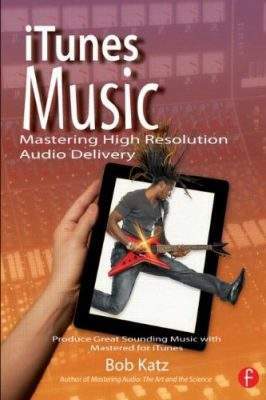 The book’s new approach is especially suitable to accompany a one- or two-term course in audio and mastering. Completely rewritten and organised to address changes that will continue to influence the audio world, this third edition includes several new chapters addressing the influence of loudness measurement and assessment and provides explanation of how mastering engineers must integrate loudness measurement and PLR assessment in their mastering techniques. 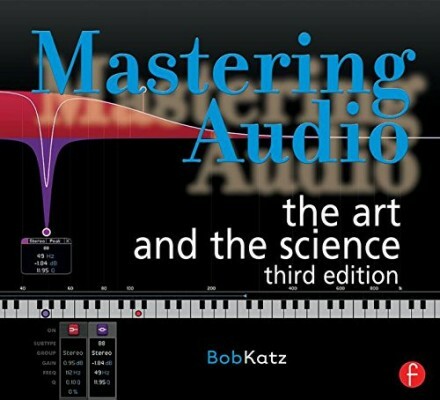 Mastering Audio: The Art and the Science, Third Edition also includes the newest approaches to equalisation, monitor response measurement and correction, the psychoacoustics of clipping, an extended discussion of restoration and noise reduction techniques, an extended set of listening examples, and an updated chapter on surround mastering including coverage of Pure Audio BluRay. Improve the sound of your recordings. Mastering is the art of optimizing recorded sound, finding the ideal volume levels and tonal quality, and insuring data integrity necessary to produce a professional quality duplication and distribution ready master. This book introduces the techniques and tools of audio mastering, suitable for commercial and home/project studio environments. Technical discussions address gear, studio setup, methodologies, goals, and other considerations for making tracks sound their best, individually and in relationship to other tracks. The accompanying recording has audio examples that support two detailed case studies where readers can follow a mastering engineer’s manipulations step by step. Written by a professional mastering engineer, this detailed guide reveals world-class methods for delivering broadcast-ready masters. In Complete Audio Mastering: Practical Techniques, Gebre Waddell of Stonebridge Mastering explains every step in the process, from room and gear configuration to distribution of the final product. Find out how to put the final sheen on your mixes, work with DAWs, tweak loudness, use equalizers and compressors, and handle sequencing and fades. You’ll also get tips for starting and running your own mastering studio. David A. Hoatson of Lynx Studio Technology, Inc.
Mixing and mastering, the two final steps in the complex process of sound engineering, require both artistic finesse and technical facility. Even the slightest difference in the way a sound is processed can lead to a shift in the overall aesthetic of a piece, and so sound engineers must work towards an understanding of sound engineering that is particularly oriented towards the artistic and aesthetic. In order to create effective mixes, a sound engineer must maintain a distinct set of artistic goals while drawing on an in-depth understanding of the software involved in the process. Creating final masters requires specialised aural skills and a similarly advanced understanding of the software in order to fine-tune the product with respect to these goals. Mixing and Mastering in the Box addresses the practical and technological necessities of these two final steps without neglecting the creative process that is integral to the creation of high-quality recordings. Savage focuses primarily on creating mixes and masters in the Digital Audio Workstation (DAW), or “in the box,” currently a popular platform in the field of sound engineering due to the creative advantages and advanced technological capabilities it offers to its users. However, much of the information presented in Mixing and Mastering in the Box is also applicable to analog mixing gear or a hybrid system of digital and analog tools. 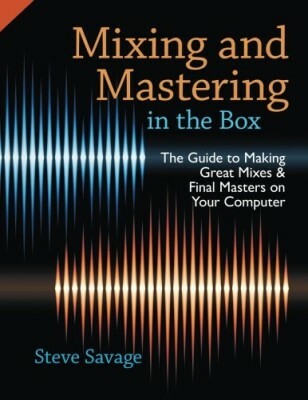 This book, which features over one hundred illustrations and a comprehensive companion website, is ideal for beginning or intermediate students in sound engineering with a focus on DAW, recording artists who do their own mixing and mastering, or musicians who wish to be better informed when collaborating on mixes and masters.